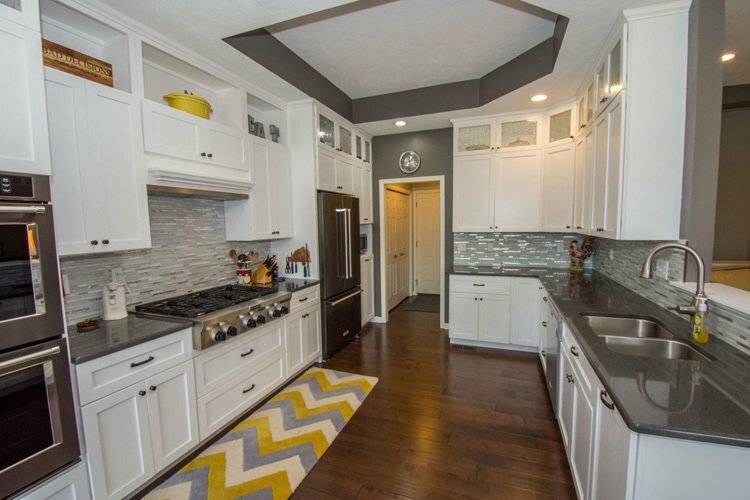 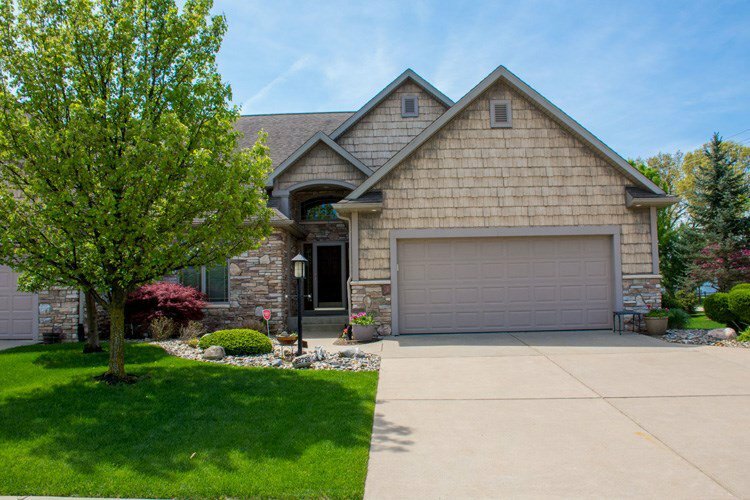 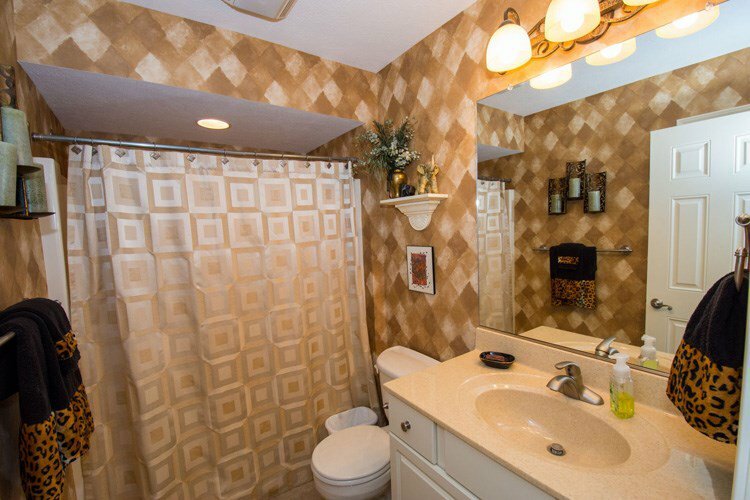 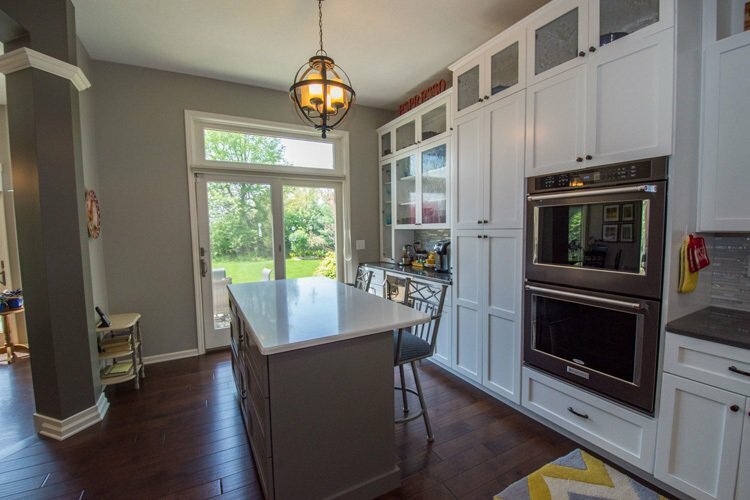 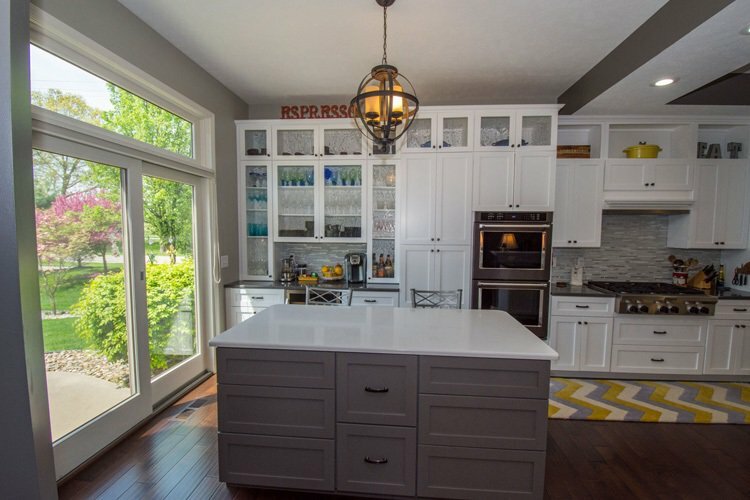 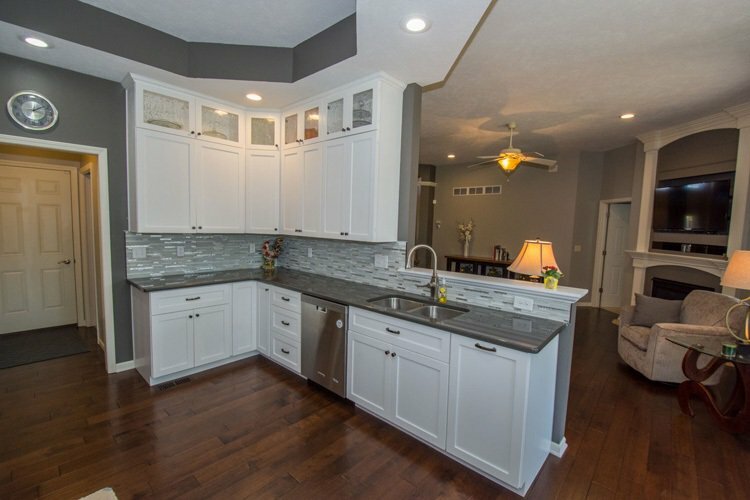 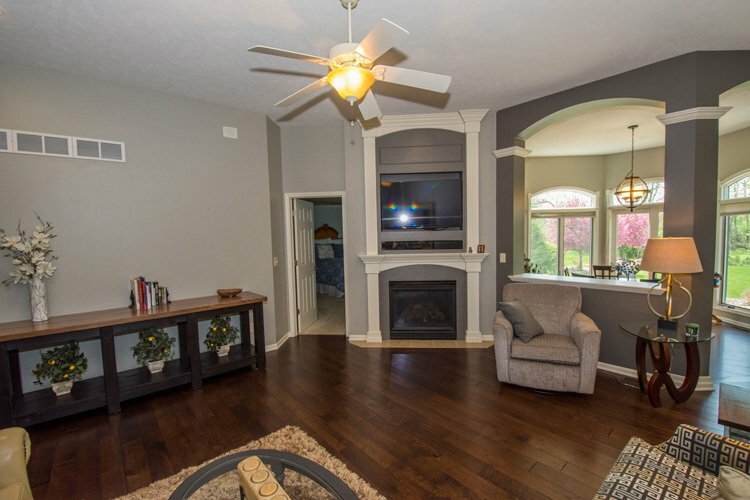 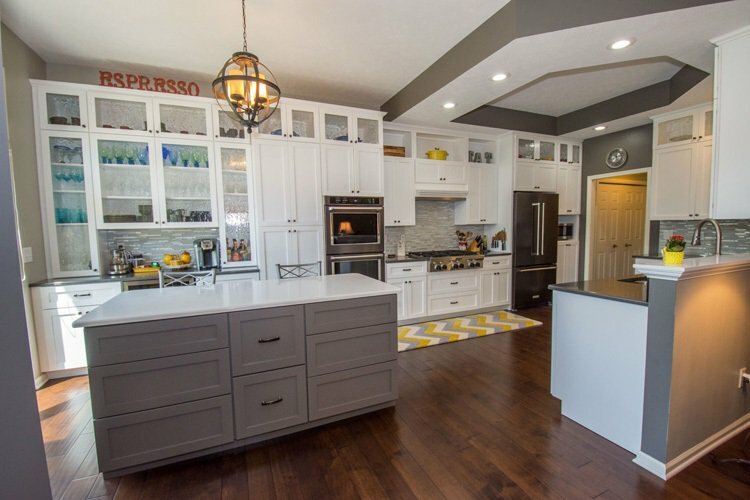 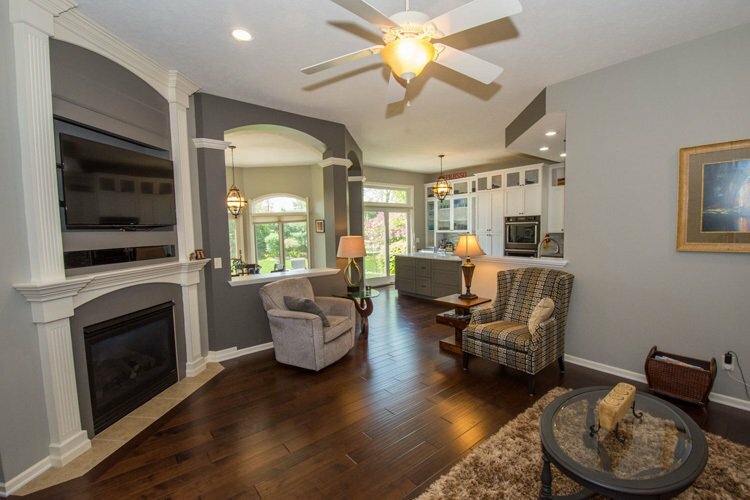 Stunning newly decorated home in Timberstone subdivision. 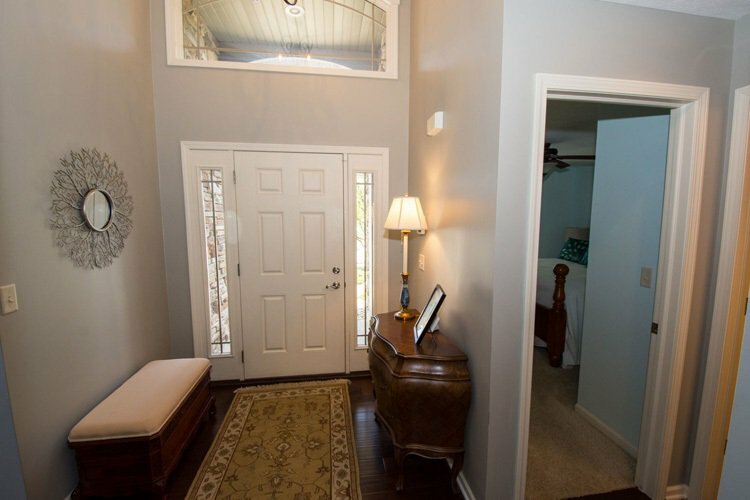 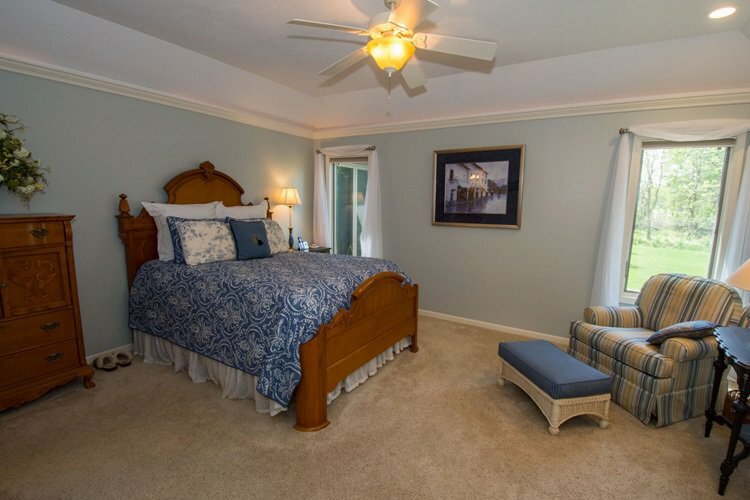 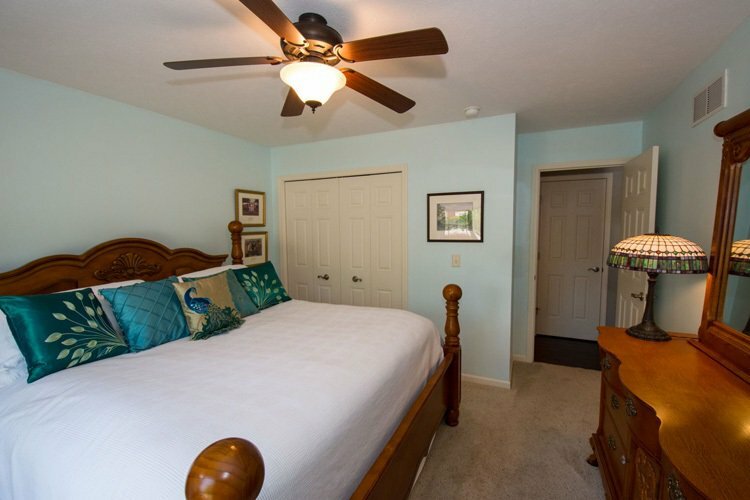 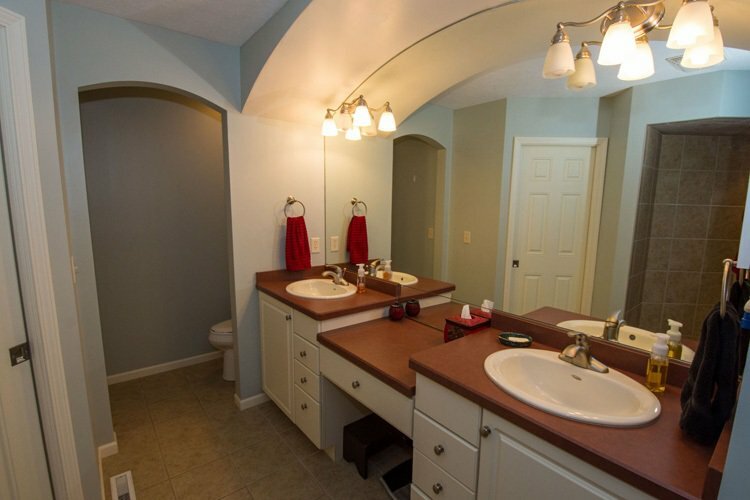 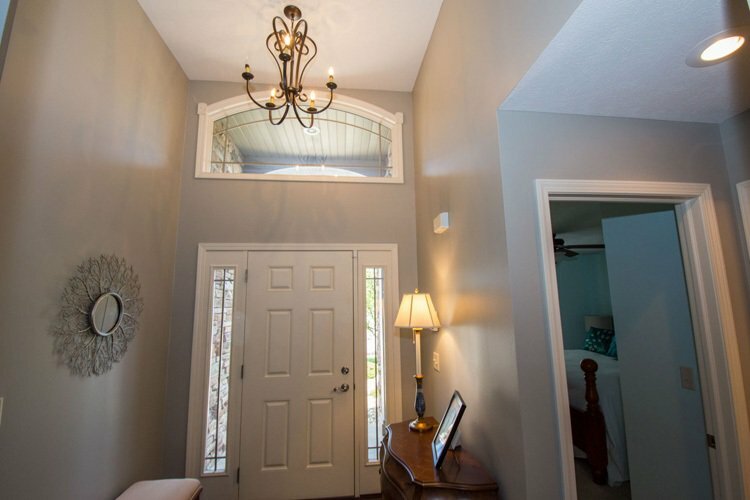 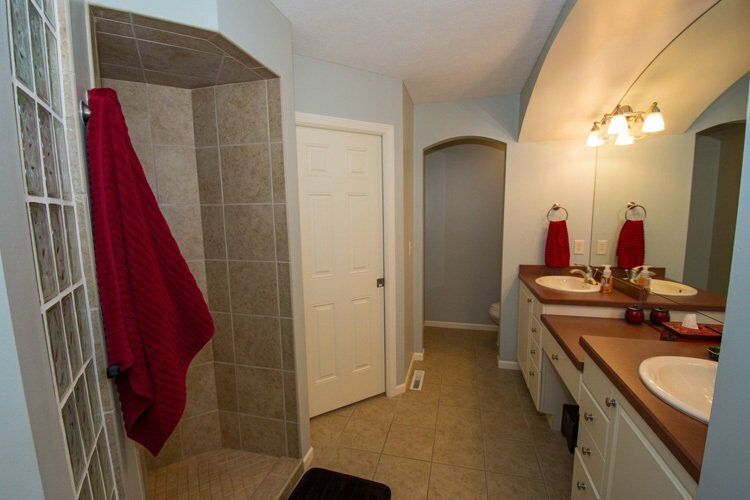 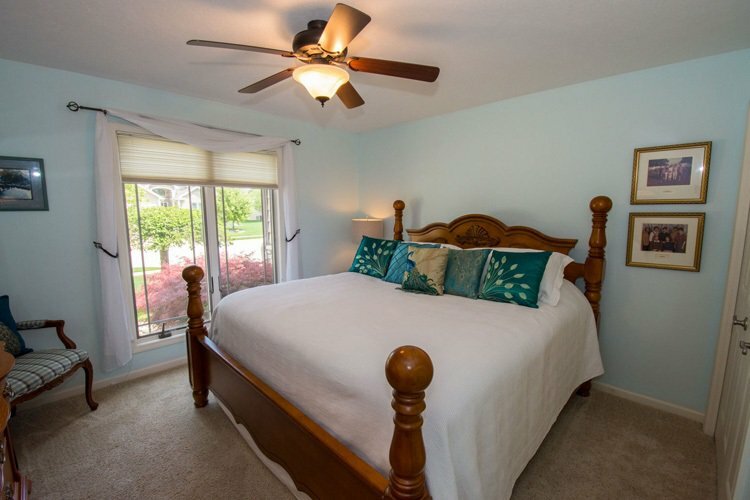 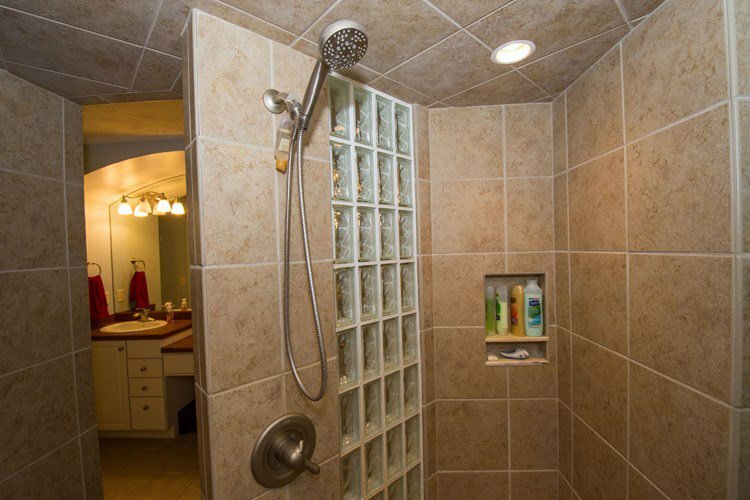 2 large bedrooms, master bedroom en-suite with beautiful walk-in shower. 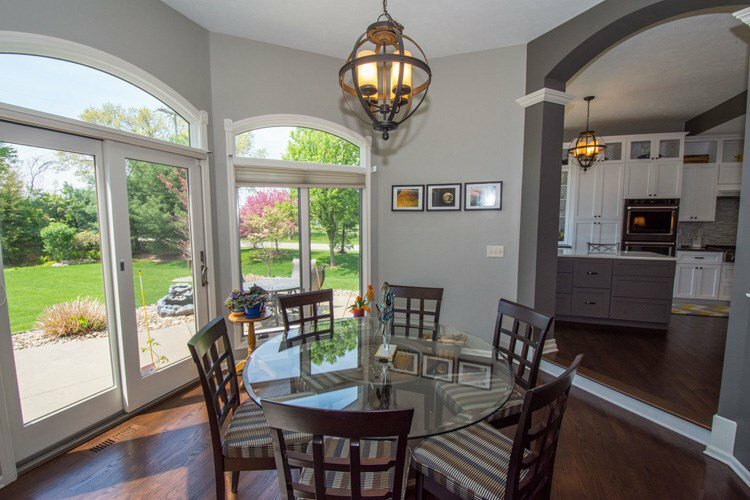 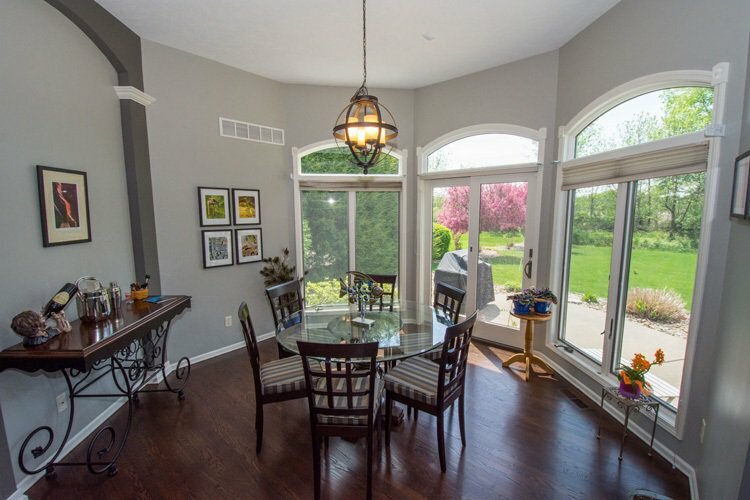 Glassed octagonal dining room. 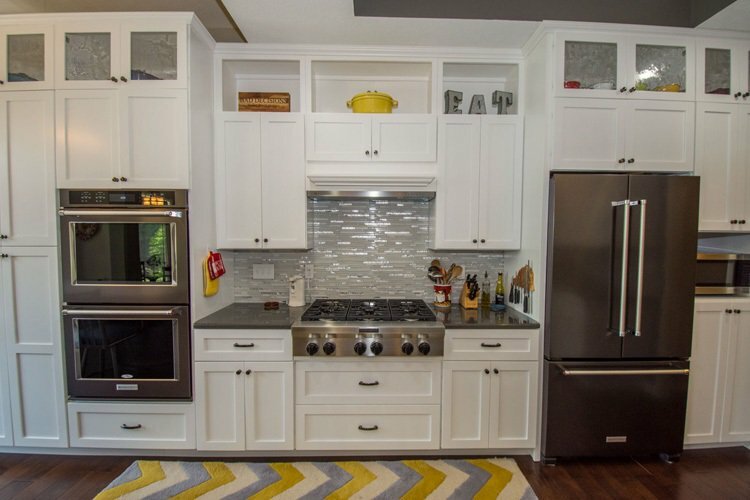 Gourmet kitchen with 6 burner stove top, double ovens, dishwasher and cabinet depth refrigerator, wine fridge at the coffee bar. 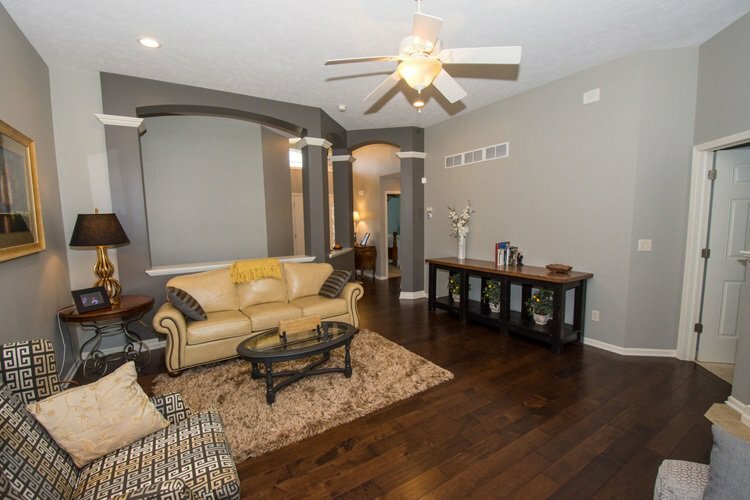 Dark wood floors thoughout the living area. 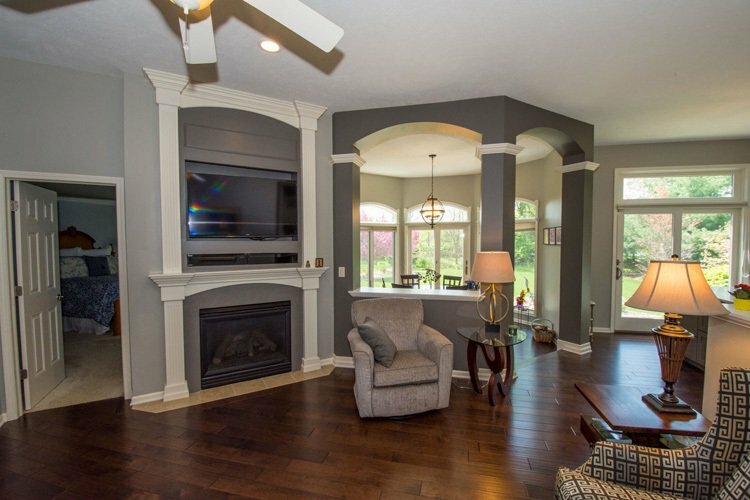 Home was professionally painted to accent the striking architecture of this high quality home. 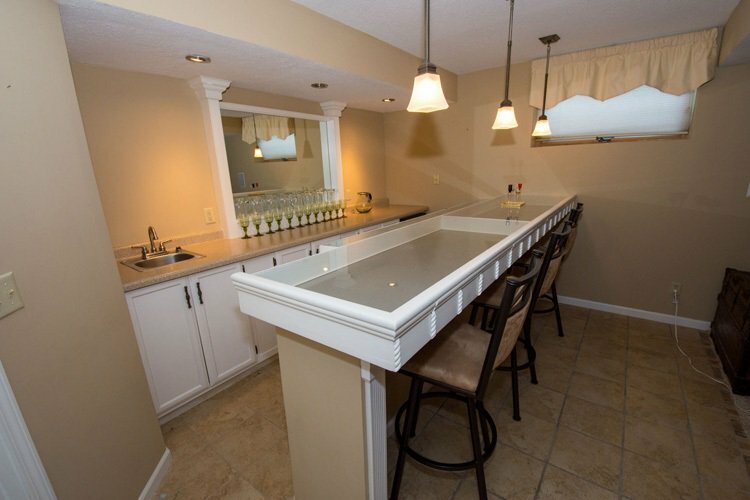 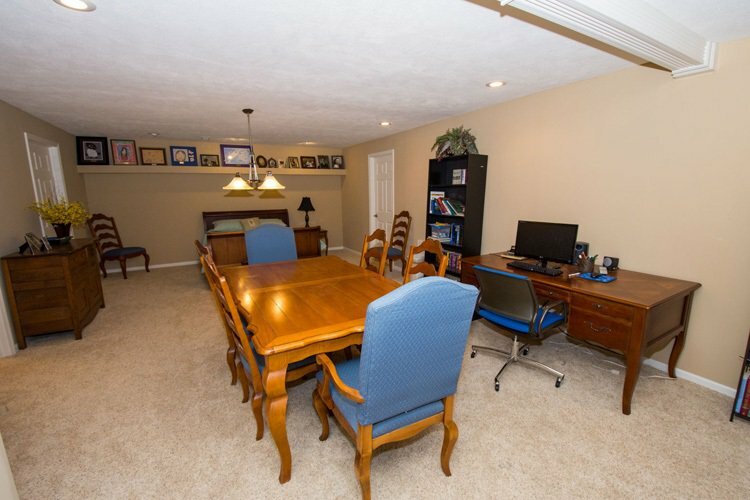 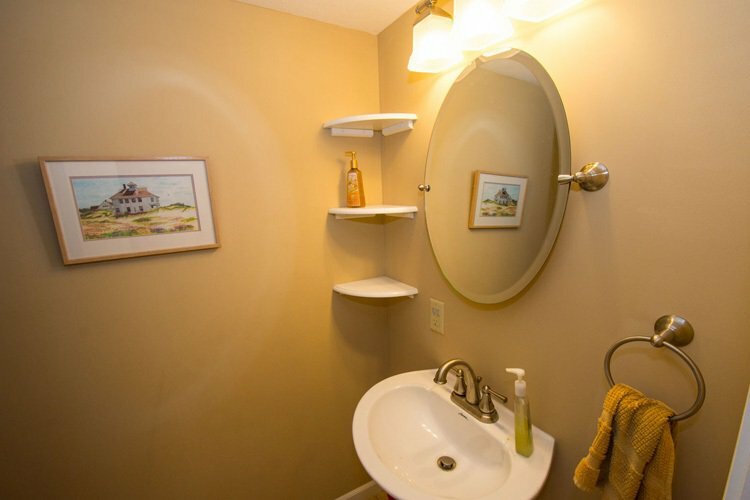 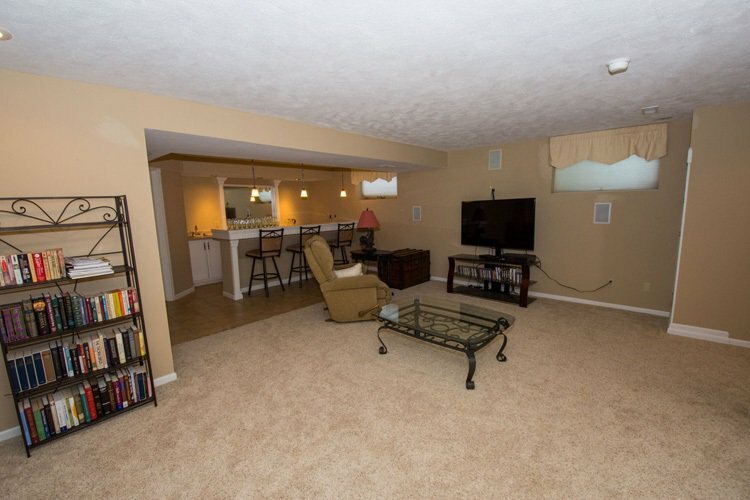 Added bonus includes a finished basement with bath, top quality sound system and custom bar. 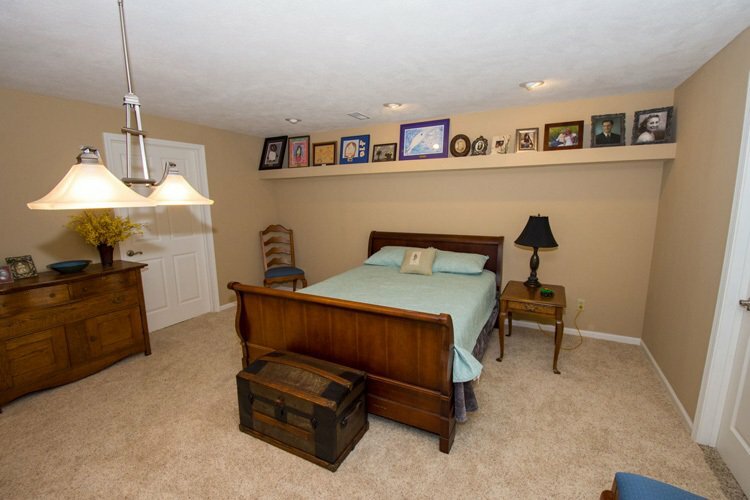 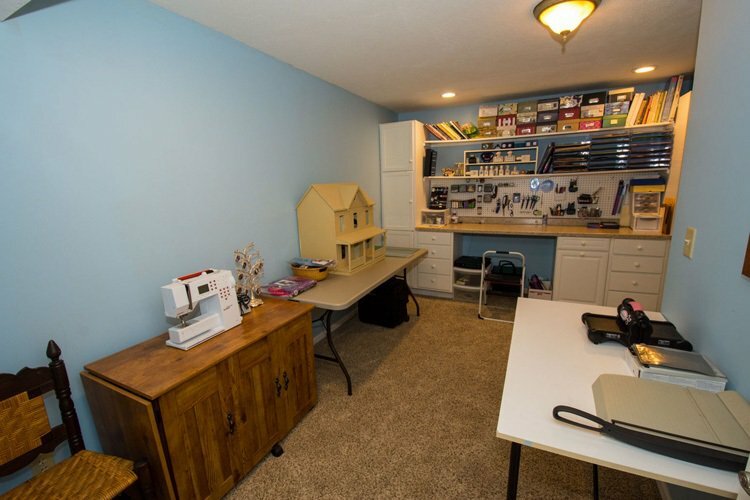 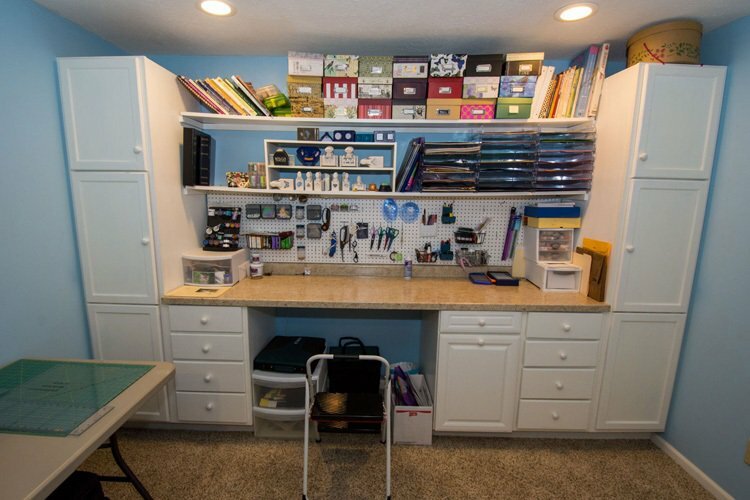 Also includes bedroom and craft room and 2 storage rooms. 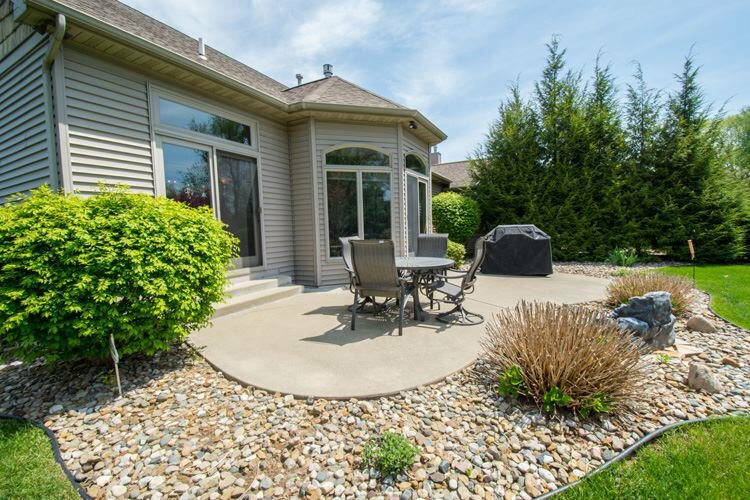 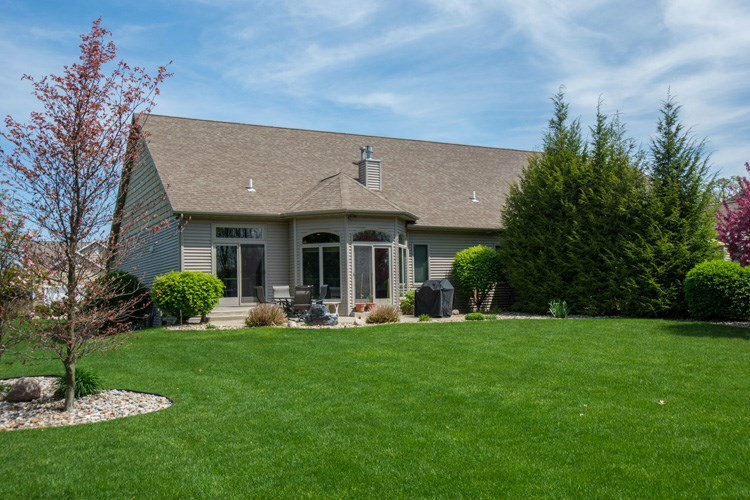 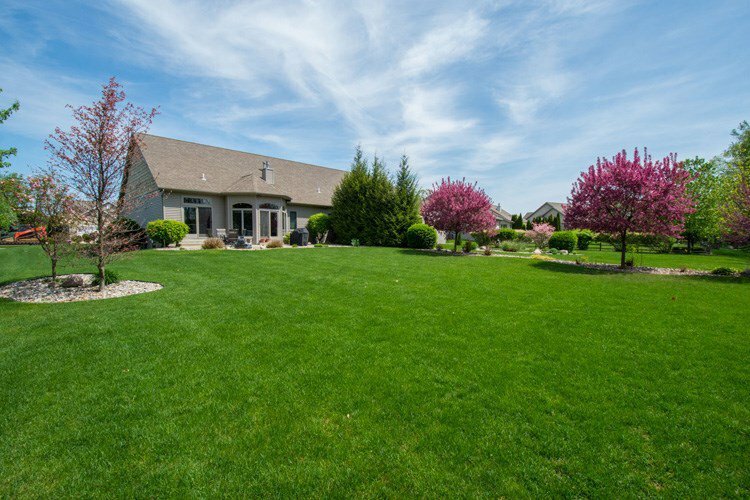 Large patio to relax and enjoy the beautifully landscaped yard that sits on a large corner lot. 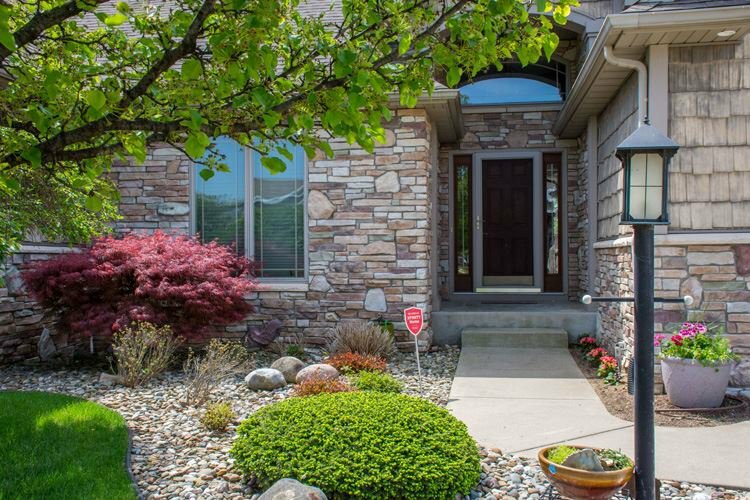 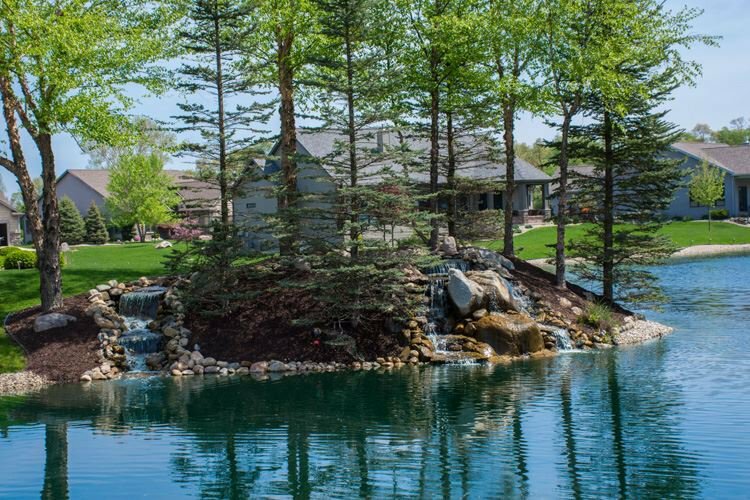 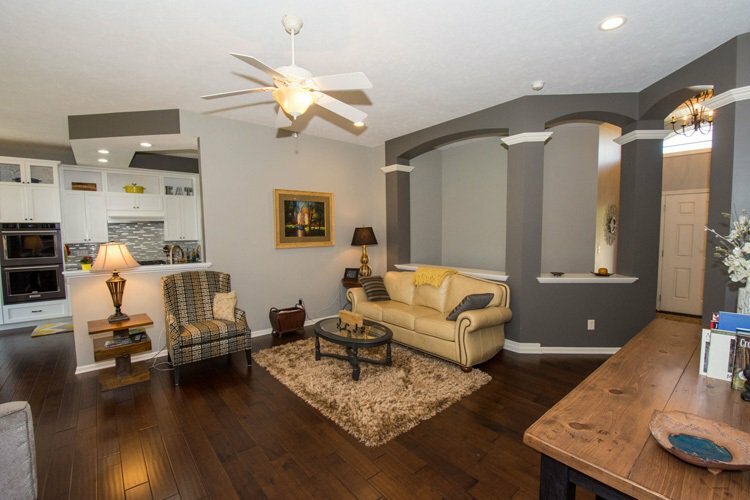 Don't miss the opportunity to see a home of this caliber.